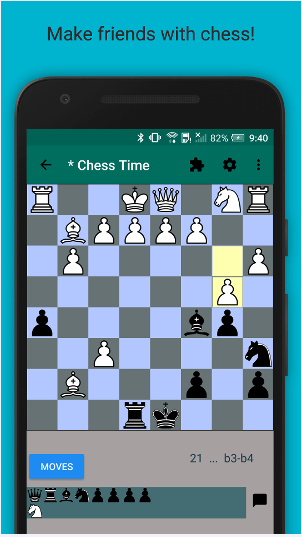 Invite and play multiple games at once. Chat with Family and Friends. Play multiple games at once. 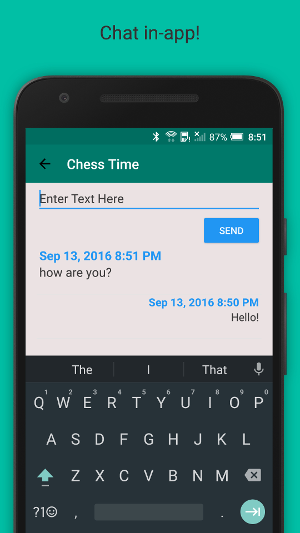 Auto invitations - Let Chess Time find an opponent.